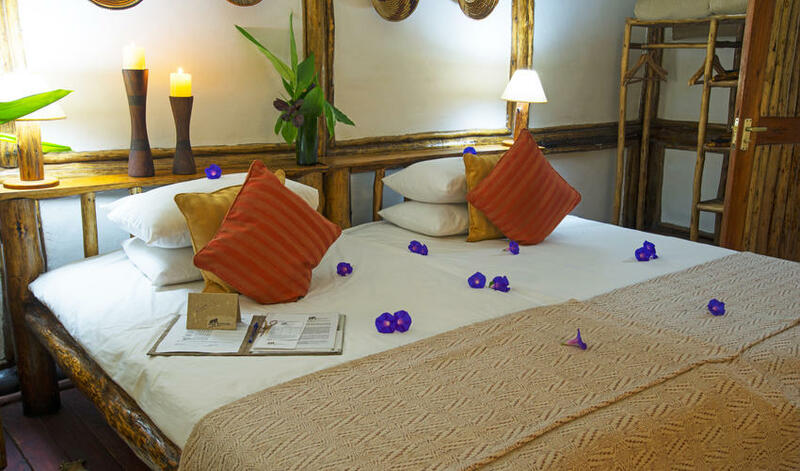 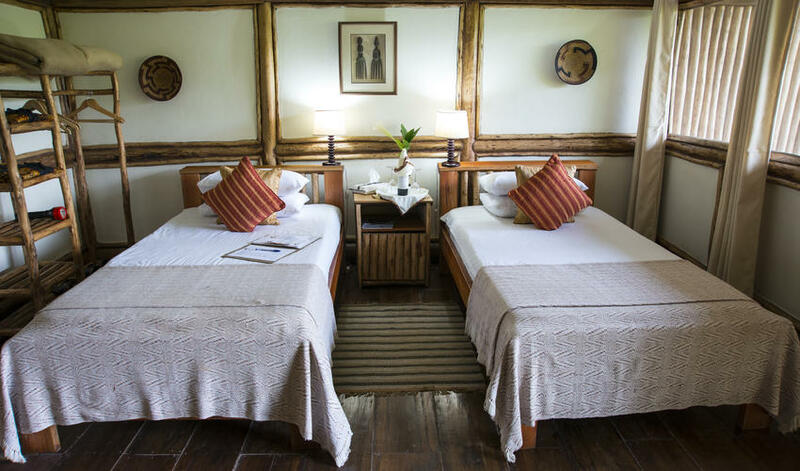 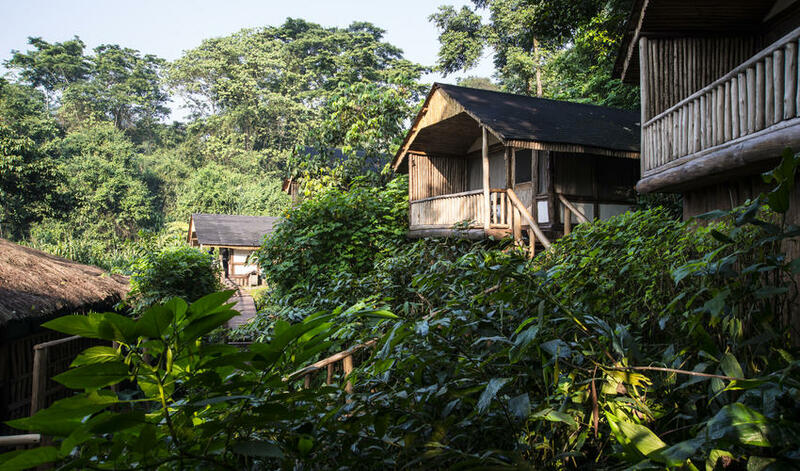 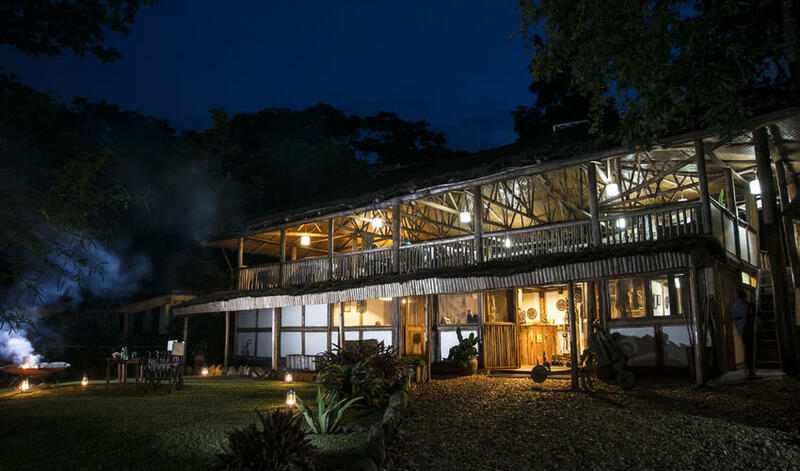 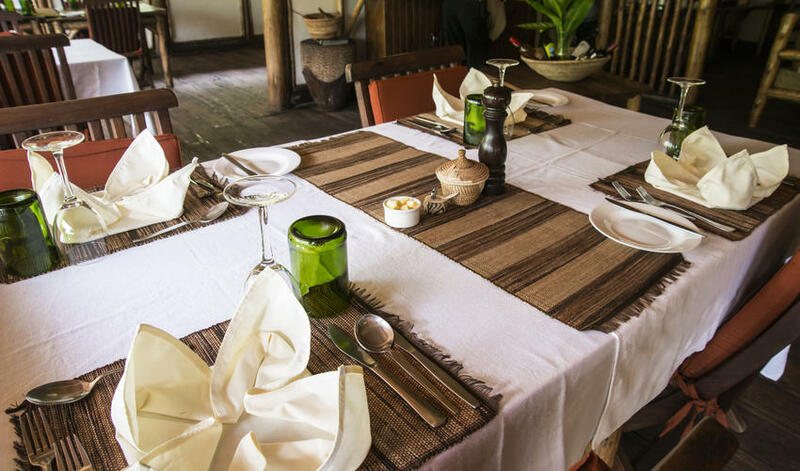 Buhoma Lodge is located inside the Bwindi Impenetrable Forest and serves as another great option for your base as you go mountain gorilla trekking. 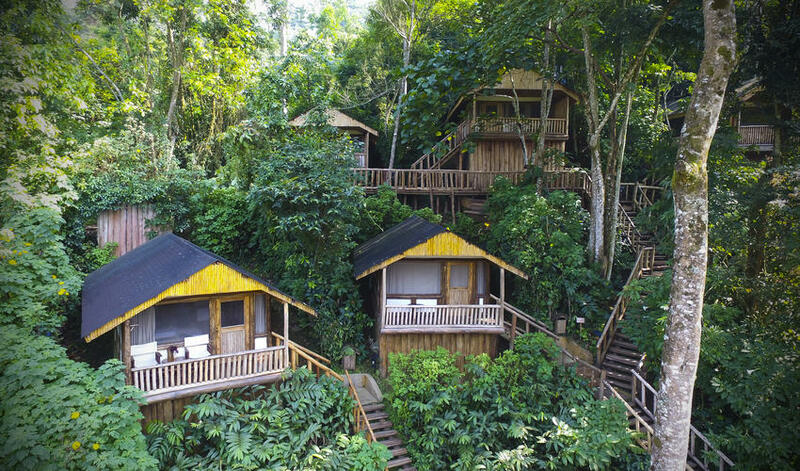 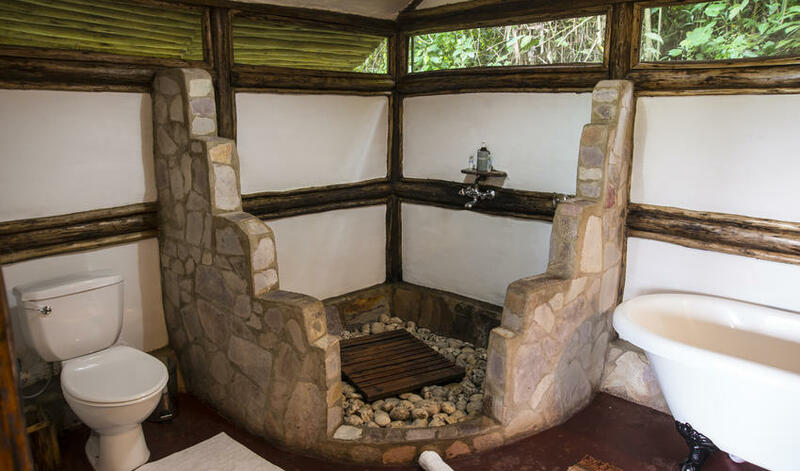 The 10 comfortable and spacious cottages have en-suite bathrooms and each have their own private verandah with beautiful views over the forest canopy. 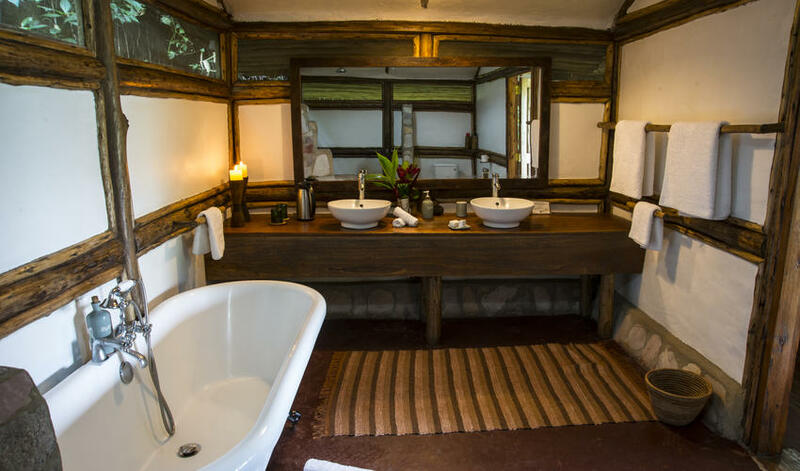 They all come with showers, but only a few come with baths too, so make sure to request a room with a bathtub if this is essential to your stay. 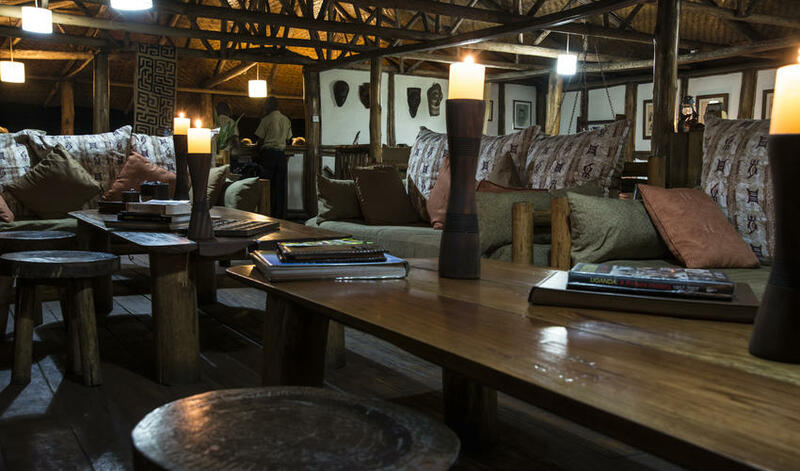 The main lounge, dining area, and bar are inviting and bring guests together at the end of the day. 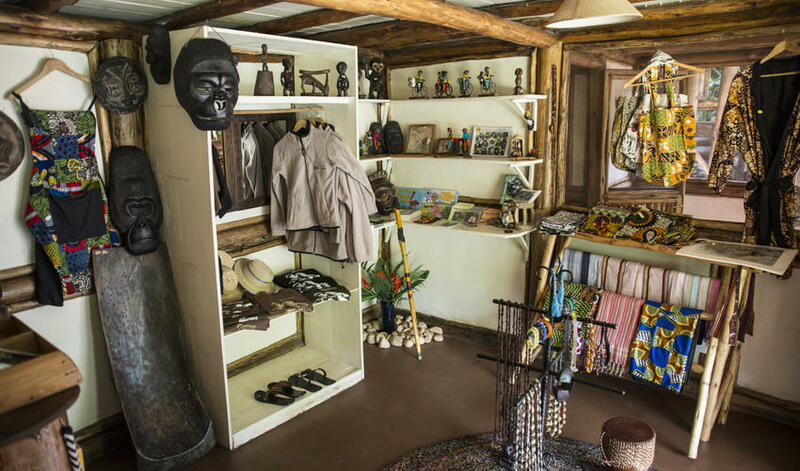 Buhoma emphasizes its low eco-footprint and its commitment to the local community by hiring and training their staff from nearby villages. 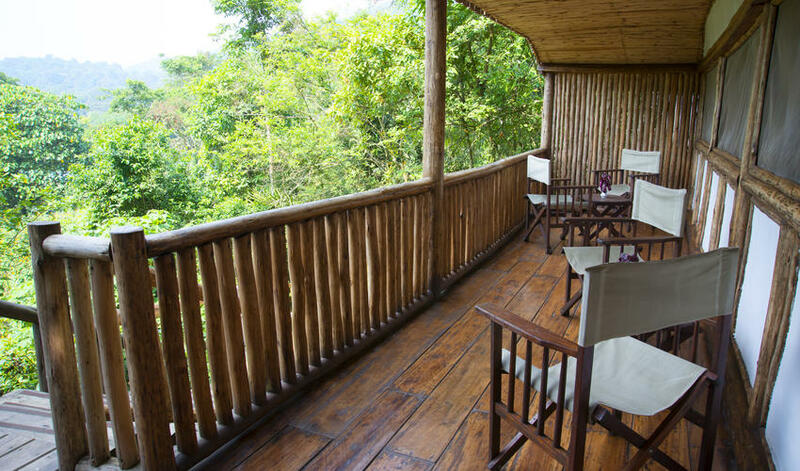 In addition to gorilla trekking, Buhoma offers forest walks, birding, and cultural interactions. 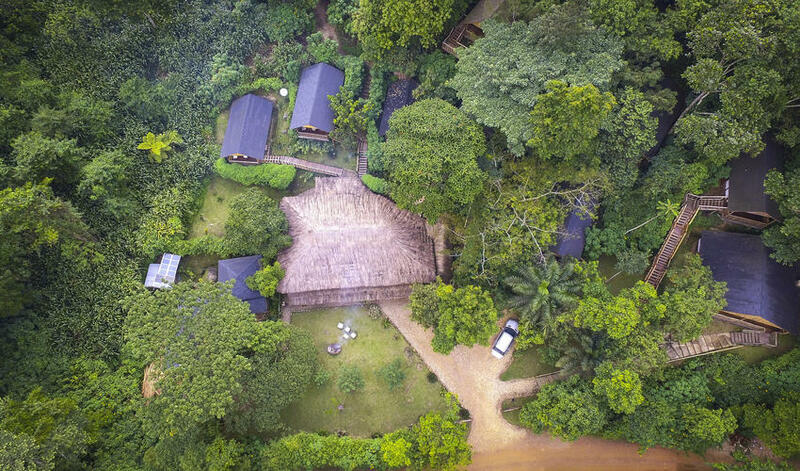 The best time to visit Bwindi is outside of their long rains (March-May), but being in a rainforest, you should be prepared to get a little wet! 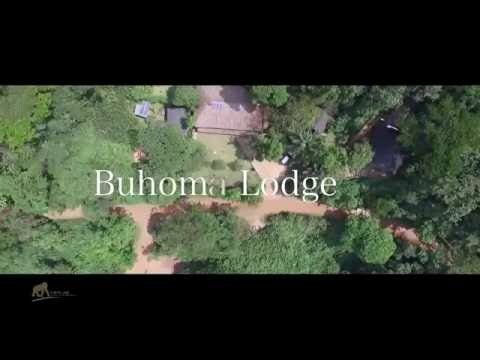 Overall, Buhoma is a good mid-range property.